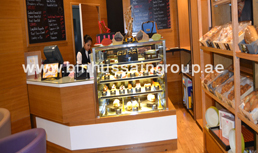 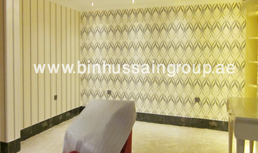 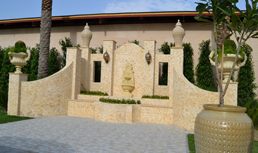 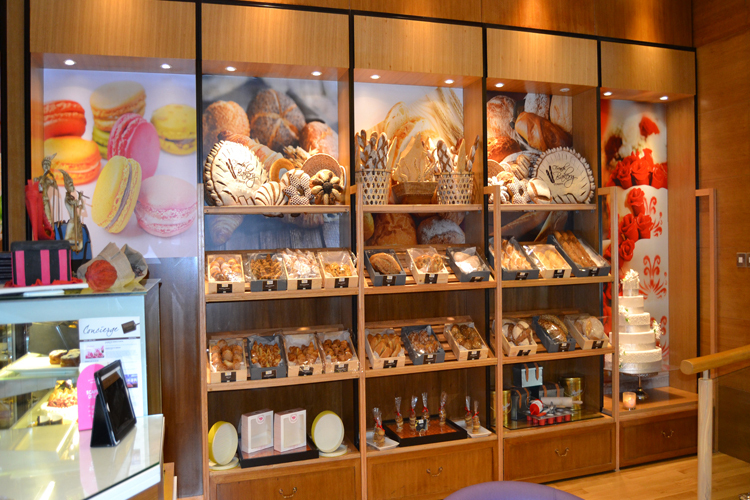 We are specialized in all kind of Gypsum works and make any design as per our customer requirements. 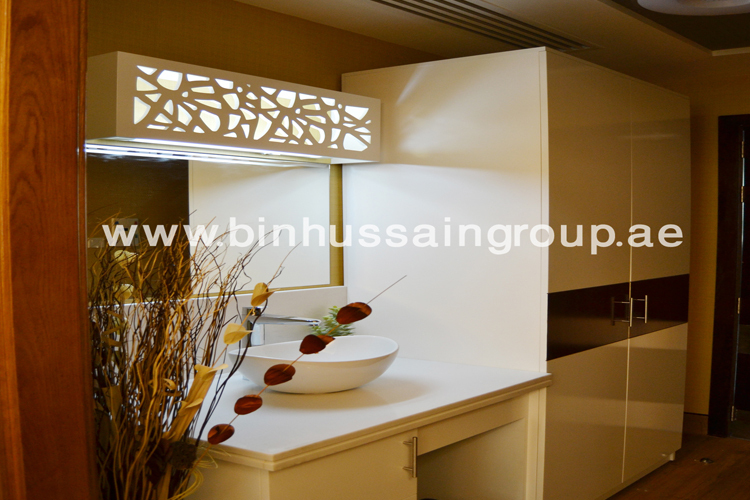 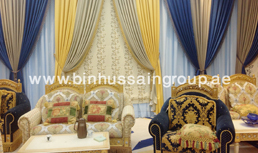 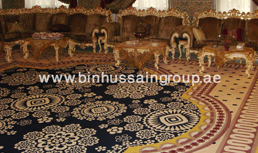 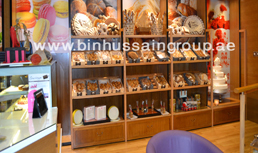 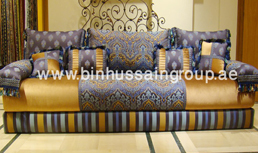 Bin Hussain Curtains & Decor is an U.A.E based interior designer’s having a niche for itself in the aesthetic field of interior designing since 1986, with an accustomed experience of 30 years in curtain making, carpet fixing, sofa and upholstery works painting and wallpaper etc in and around U.A.E. 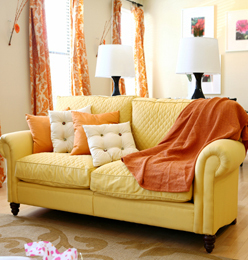 Sign Up to recieve news and updates from tylor Interiors.